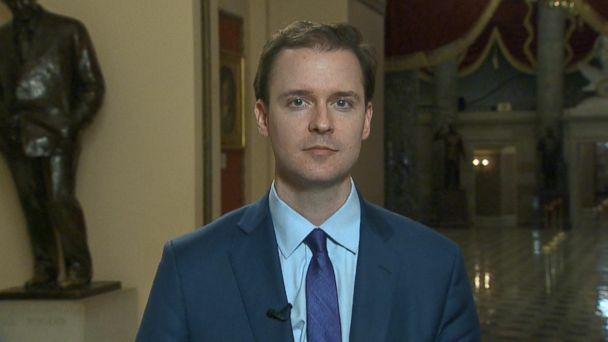 Follow the latest Government Shutdown news, videos, and analysis from ABC News. The top Democrat on the committee that oversees government operations wants the receipts for travel by top officials during the historic government shutdown. It was "phenomenally disruptive on every level and expensive" for diplomacy. Congress continues getting closer to a vote on a new border security deal, though Trump still has not committed to signing the new agreement. The agency is fighting to keep up with taxpayer questions, a new report shows. The deal includes $1.375 billion to build a physical barrier on the southern border. That's significantly less than the $1.6 billion that President Trump rejected in December. 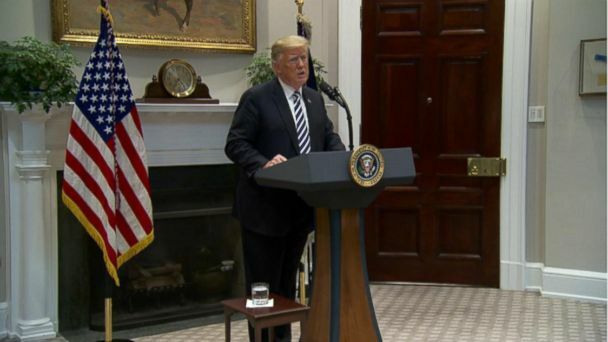 President Donald Trump said Tuesday he's "not happy" with the congressional border deal. Bipartisan border security talks stalled over the weekend, now leaving only four days until a second possible government shutdown. 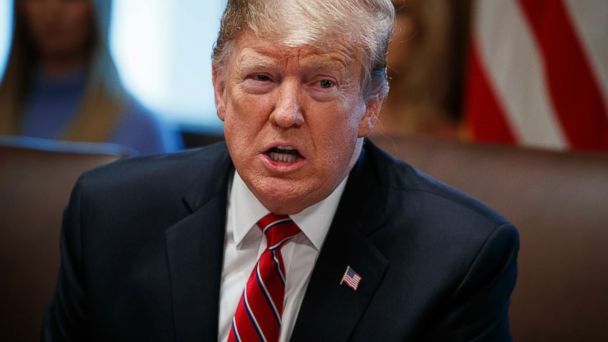 Negotiators are at an impasse with just four days to go, and Trump has three options: agree to another short-term fix, declare a national emergency to go around Congress or shut down the government. The bipartisan committee charged with brokering a border deal is inching closer to a solution. During the government shutdown, the releases of key reports and data were delayed. Now there is a backlog. Here are the impacts. Pollster Frank Luntz shares what he's heard from average Americans. 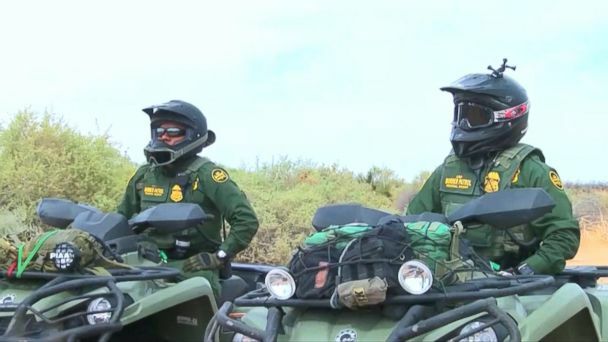 The president hopes to secure border security funding as the deadline looms to prevent another government shutdown on February 15. While the temporary deal to end the shutdown brings relief, some are concerned about the long-term effects will have on Native American communities. 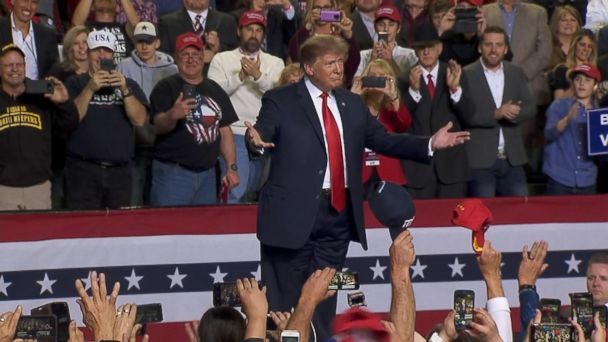 President Donald Trump said there's a 'good chance' he'll declare a national emergency to get border wall money after calling congressional talks a "waste of time." Seals inhabit a Northern California beach closed due to the partial government shutdown and now show no signs of leaving. The White House disputes that government estimate. ABC News' Serena Marshall reports. Employees and park rangers at Joshua Tree National Park in California are back on the job for the first time since the government shutdown on December 22, 2018. The Congressional Budget Office estimated the longest shutdown in U.S. history came at a price: an $11 billion cost to the economy, $3 billion of which will never be recovered. "In a $20 trillion economy, it's awfully hard to make even the best guesstimates of those kinds of small fractions of numbers," said Larry Kudlow, director of the U.S. National Economic Council. The nonpartisan Congressional Budget Office estimates that the longest-running government shutdown in U.S. history came at a price: costing the economy $11 billion. 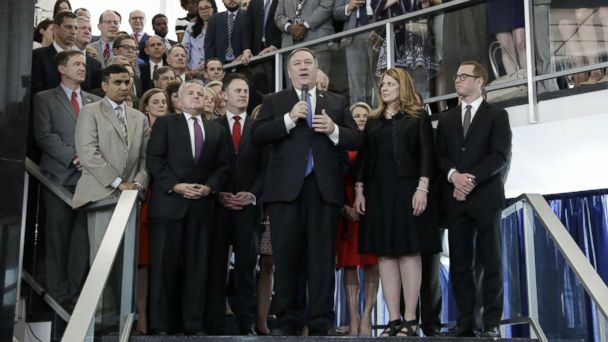 Hundreds of thousands of federal government employees headed back to work Monday, but with backlogs built up, it could be a while before it's back to business as usual. The president and Pelosi remain at odds over Trump's wall with federal workers worrying they'll be out of a job again in three weeks. 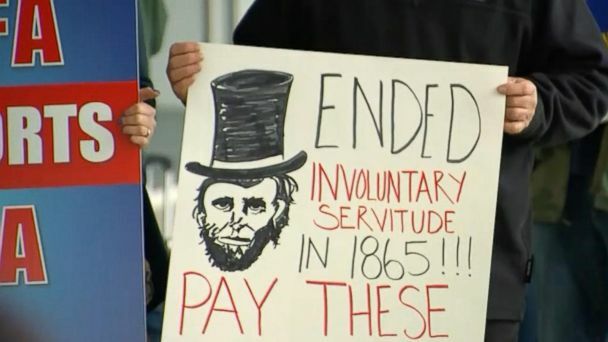 How long will it take to pay the furloughed workers? President Trump and congressional leaders agreed to a temporary deal to end the shutdown. The deal will not get the president money for his border wall but federal workers will receive back pay. It's day 35 of the longest-ever shutdown in government history. Around 800,000 federal workers will begin to miss paychecks on Friday. At 35 days, this was the longest government shutdown in U.S. history. 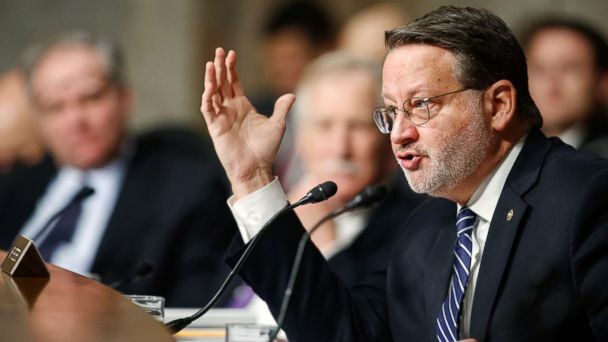 After a 35-day government shutdown, federal workers are wondering when they will get their next paycheck. Trump says it'll happen "fast." "Our unity is our power," said Speaker Pelosi about the Democratic caucus. Christy Rose had been working daily at the Coast Guard food pantry since the shutdown. 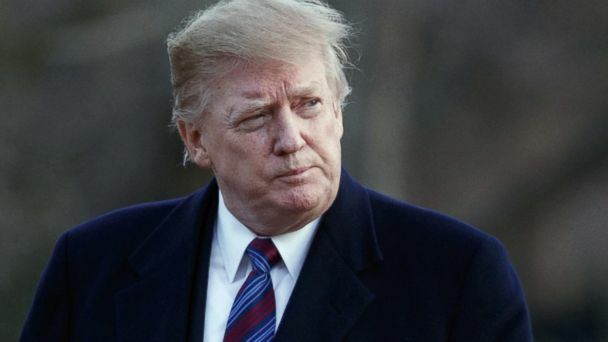 President Donald Trump stated he will sign a bill to reopen the government for three weeks until Feb. 15. The deal would end the longest shutdown in U.S. history. Top FBI officials had tried to "think outside the box" to find a way to pay employees, Director Wray said, but the effort fell short. In an angry video message sent to employees on Friday, FBI Director Chris Wray called the government shutdown "unfair" to agents working without getting paid. 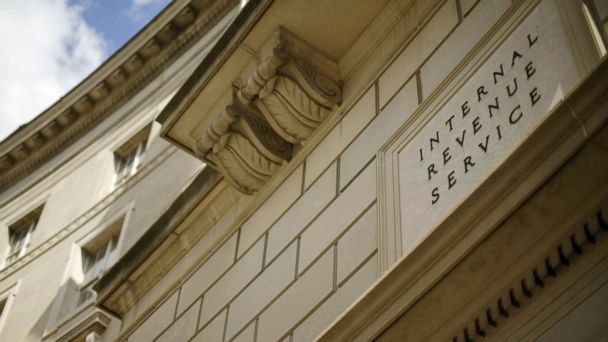 More than half of the IRS employees recalled to work this week didn’t show up with the government still shut down, and tax season kicks off Monday. Air traffic controllers have been working without pay throughout the shutdown.